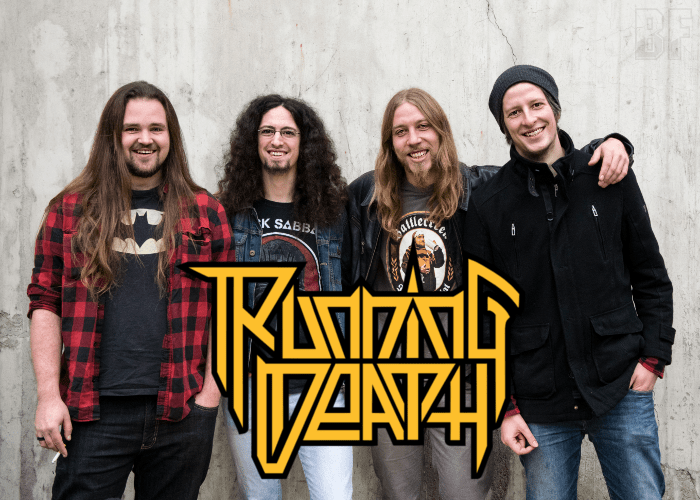 German Thrash Metal act RUNNING DEATH will release their second album entitled “DressAge” through Punishment 18 Records on May 26th, following to their 2015 debut album ‶Overdrive” earned positive responses as well as far-reaching surprise-effect from fans worldwide. RUNNING DEATH was founded in 2004 and released 2 EPs and the debut album. With this new album, the band presents the crisp rocking Bavarian Thrash Metal in unheard freshness and dynamics ever. The album has ten new songs individual and uncompromising, containing what with classic and grippy rock elements, ultra-melodic and discreetly progressive rhythm-grenades, and you can see even a humor in a song about the ever-dehumanizing fashion madness of today. 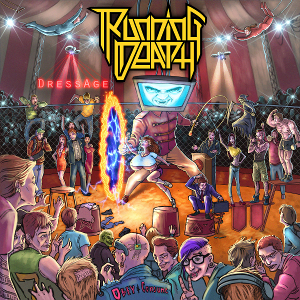 Cover artwork for "DressAge" was created by the Mexican graphic artist Joel Sánchez Rosales, which was the perfect match for the lyrical relationship to the delicious dressage theme of the title song.